Hi. I just bought the game yesterday and I really enjoy it, but I just want to ask, is there any way to create multiple engines for 1 model of car in sandbox? If yes please tell me how. Thanks in advance. Yes of course. You just need separate trims of course. I don’t really get the problem. Make a new one, instead of changing the same one. 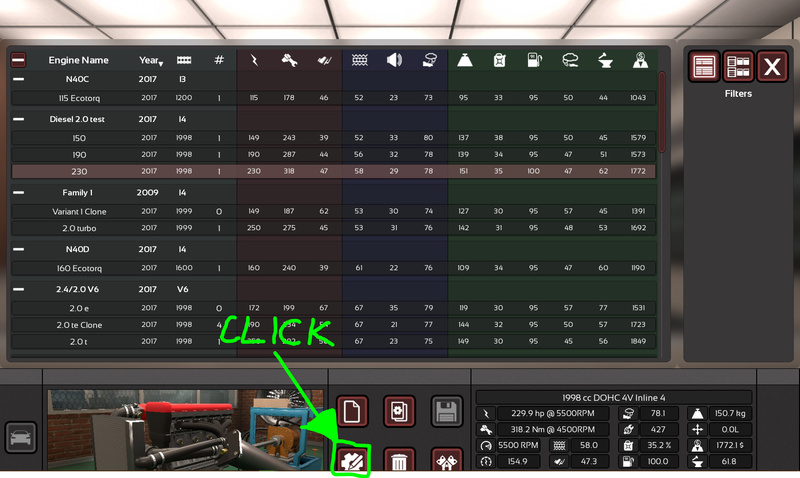 Each editor is separate - in engine editor you edit the engine, and if that engine is used anywhere else it’ll change there too, as it’s still the same engine. I’m sorry but I don’t understand what you’re saying. 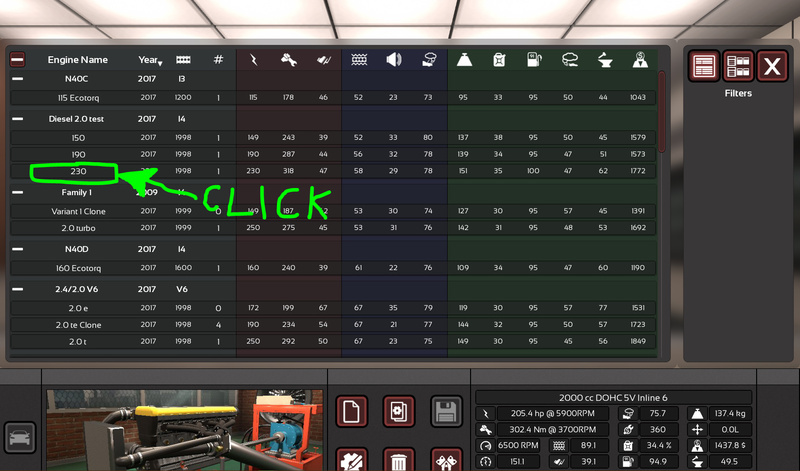 Could you please give me a step by step guide to how to change the engine in a cloned trim and not change the engine of the trim the clone was created from? 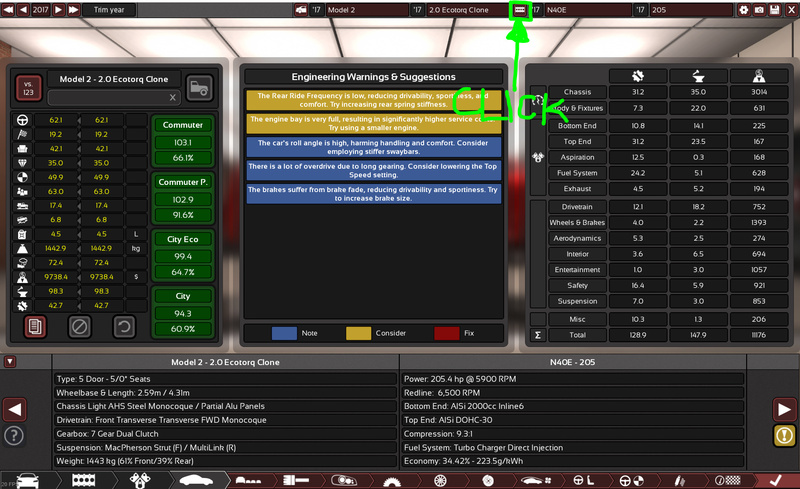 Choose the clone variant as your new trim engine. 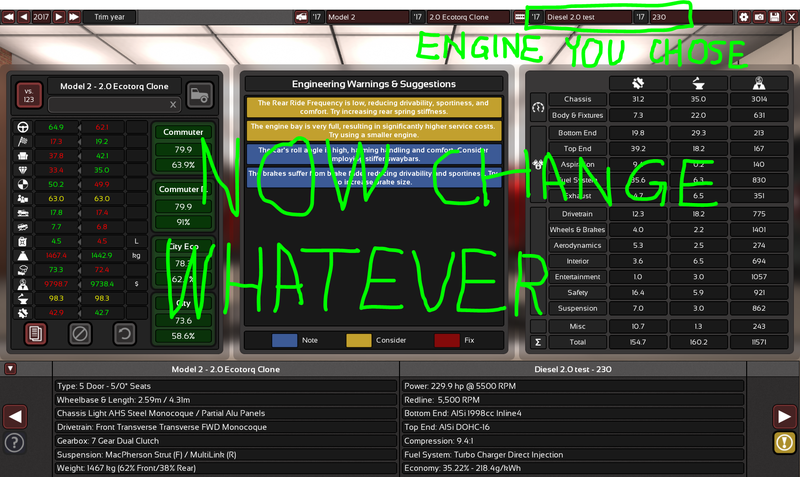 If you don’t make a new engine variant, you’re still dealing with the same single engine, not a separate, but with the same parameters. Works the same for cloned engine.